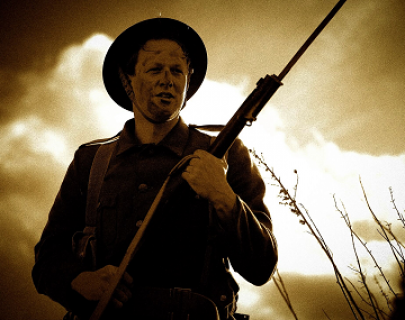 The Bagley Boys is a TV pilot episode following the lives of 10 men and their families from Bagley-on-the-Wold, a village in rural Warwickshire, whose lives are changed forever upon the outbreak of the Great War in August 1914. These ordinary men with no experience of soldiering answer their country’s call to join one of Lord Kitchener’s original Pals Battalions. Their initial elation at “doing their bit” for King and Country soon evaporates as they witness the horrors of trench warfare. The Bagley Boys follows the lives of these 10 men and their families as they deal with the hardships of life at the front, the pain of separation from their loved ones and the knowledge that not all of them will return home.